Special event: Tango Workshops & Milonga Evening BYO. We are pleased to invite you for a Special afternoon of Tango Workshops with us. 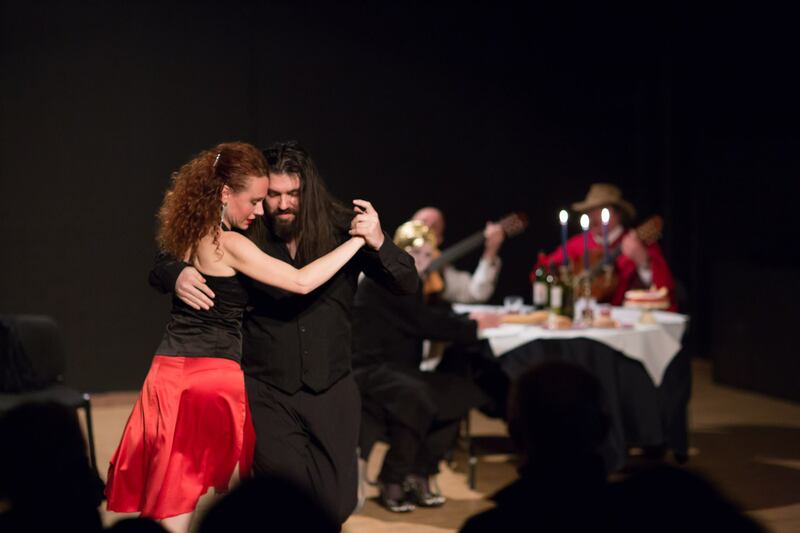 Our Tango Workshops have the goal to deepen the themes studying the technique of it, and to apply the step to the music. with Traditional Tango Orchestra, Modern and contemporary Tango Orchestra from Buenos Aires!! For the Milonga people can bring wine and beer to drink.